If you’re looking to channel your inner Tyrion Lannister — drinking and knowing things — we have the perfect thing for you: this Hand of the Queen bottle opener. San Diego Comic-Con is almost here (!!! ), and for it, Factory Entertainment has unveiled some amazing Game of Thrones-themed SDCC exclusives. Last season on the HBO hit, two of our favorite characters, Daenerys Targaryen and Tyrion Lannister solidified their alliance, with Dany asking Tyrion to be her Hand of the Queen with a gorgeous pin. Factory Entertainment has taken that pin and turned it into a bottle opener — exclusively for SDCC. Even better? The Hand of the Queen bottle opener is only $20. 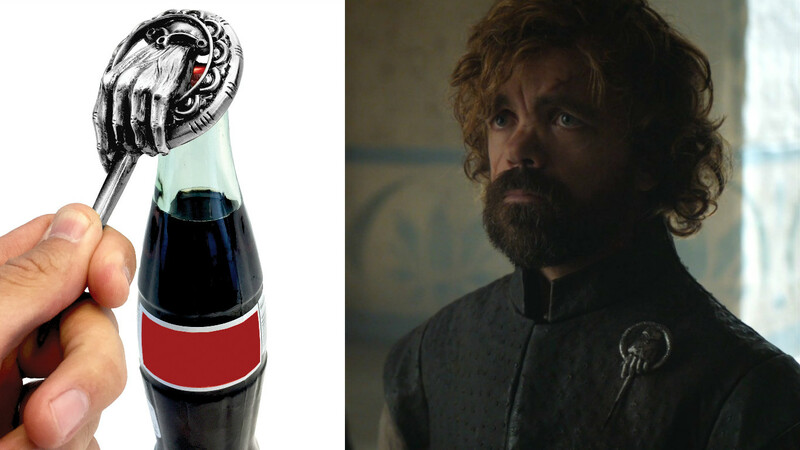 While Dany, her trusted council, and her army of the unsullied are headed towards Westeros, the time has come to make that voyage to Southern California for Comic-Con to get your hands on this gift from the beverage Gods (old and new). The bottle opener is available for purchase at the convention, or pre-order for pick up at Factory Entertainment’s SDCC Booth #2647. Pre-orders will be shipped out after SDCC is over. While Game of Thrones merchandise never ceases to amaze us, we love how purposeful this particular piece of merch is. The bottle opener is THE BEST match for Tyrion — marking two of his most useful qualities. Even better, it also pays homage to his ever-tightening alliance with Dany. 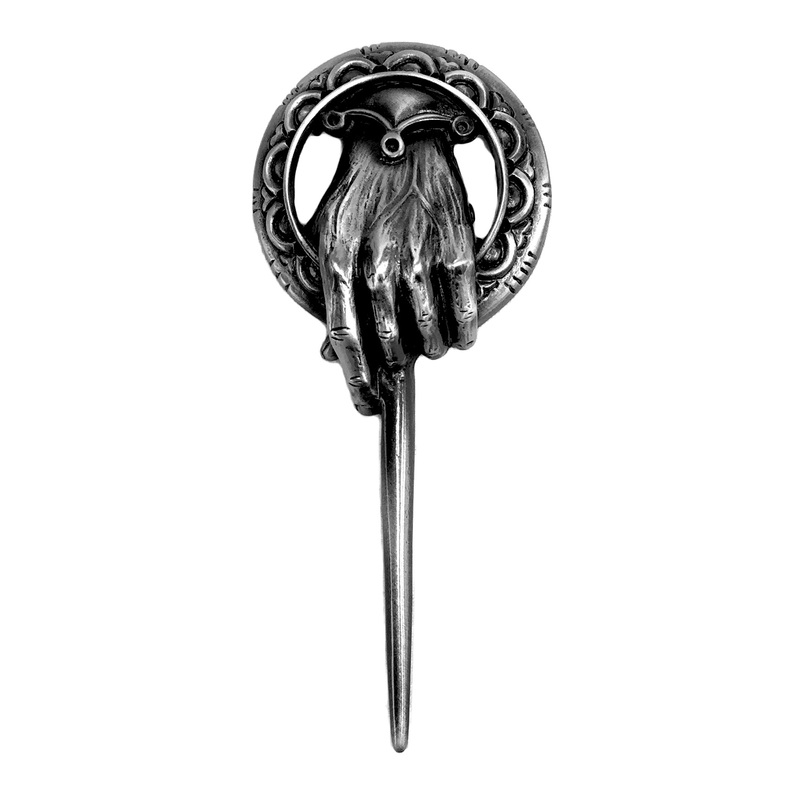 With the seventh season of Game of Thrones *right* around the corner, we have a feeling the Hand of the Queen bottle opener will come in very good use.